As we watch our creation come to life (like Frankenstein’s monster, only more attractive and less misunderstood), it’s amazing to see the details we spent so long hashing out realised in glorious code. In order to make emble as simple as possible to use whilst simultaneously offering a high level of functionality, we’ve had to defy the laws of logic – fortunately, our insanely awesome developers have been more than capable of making these work. 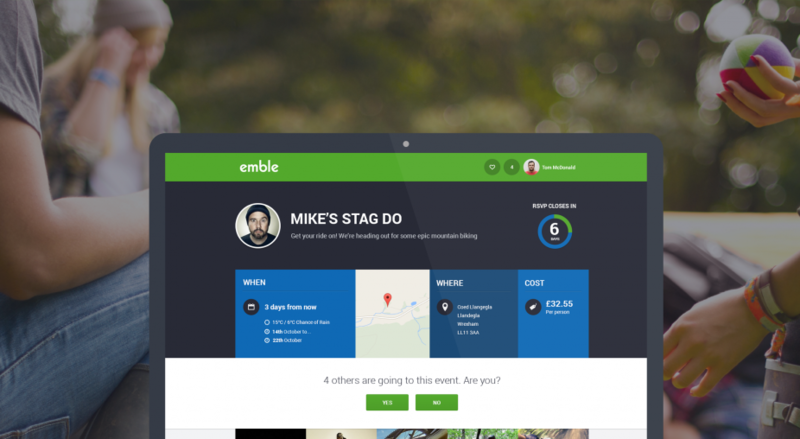 *If you’re a member of the press or run a startup site or blog and are interested in featuring emble, hit us up with an email! We’d love to hear from you.